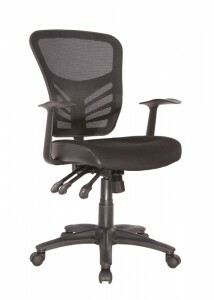 The importance of ergonomic office chairs can’t be understated. 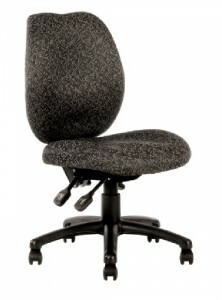 You and your employees are going to be spending a lot of time sitting in them every day, so it’s an important investment to make. 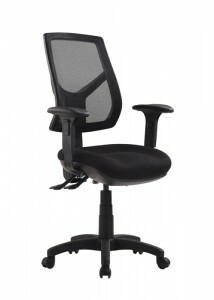 When choosing which ergonomic chairs to go for, it’s important not to skimp on quality. 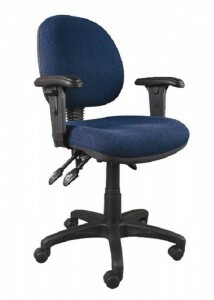 If your prize employees are complaining about malfunctioning chairs or lower back pain, then they’re not going to be enjoying themselves very much, and an unhappy employee is something you want to avoid at all costs, not least from a productivity standpoint. 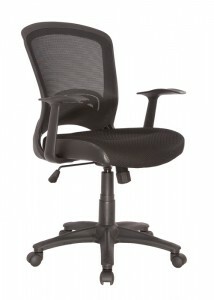 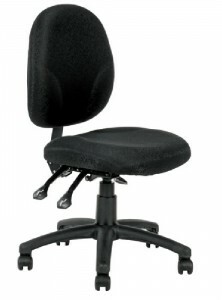 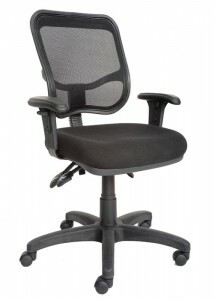 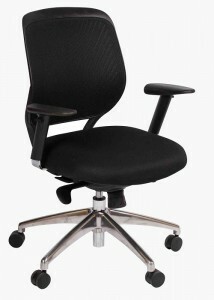 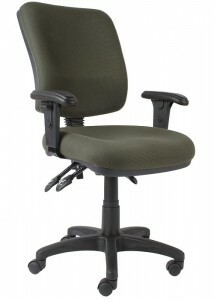 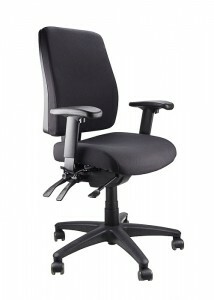 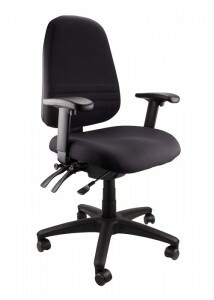 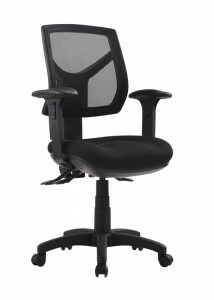 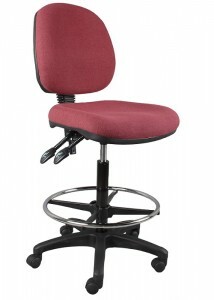 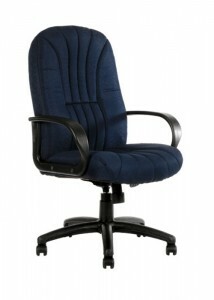 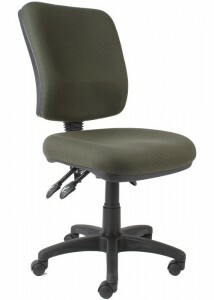 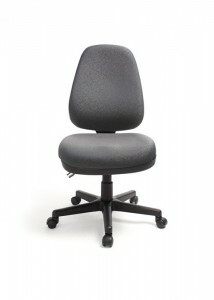 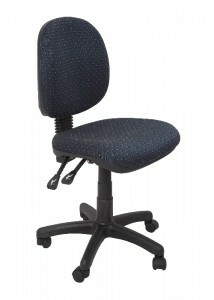 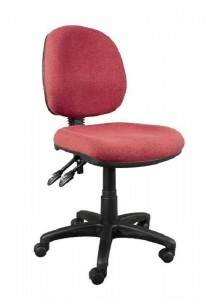 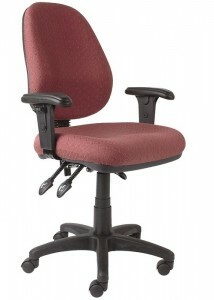 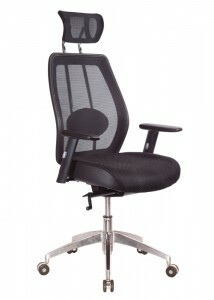 Ideal Furniture is here to help, with one of the most comprehensive ranges of ergonomic office chairs in Sydney. 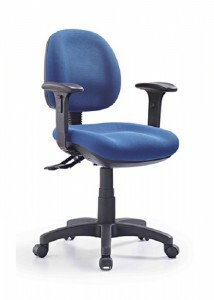 From the more budget-conscious to those who want to go all out and really look after their employees, this selection has something for everyone. 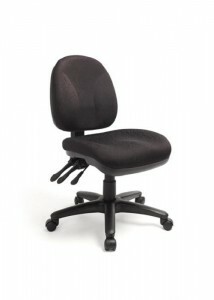 Check out the range now; your workers will thank you! 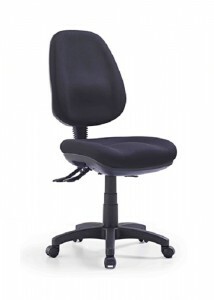 The benefits of providing ergonomic office chairs for your employees are increasingly well-known because ergonomic chairs have been specifically designed to support correct spinal posture and enable workers to sit at the correct height. 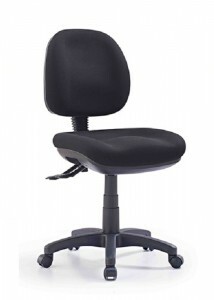 This helps to prevent the repetitive stress injuries (RSI) that cost Australian businesses millions of dollars every year. 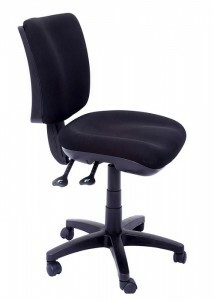 By investing in a comfortable ergonomic office chair for each of your employees, you are investing in a cost-effective workplace solution that offers excellent returns on investment (ROI). 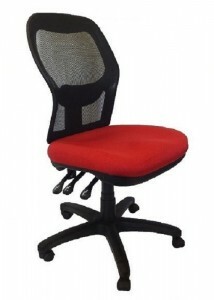 In addition to our selection of fabric ergonomic office chairs, we also stock a broad range of office chairs, including typist chairs and stacking visitors chairs made with premium quality fabric. 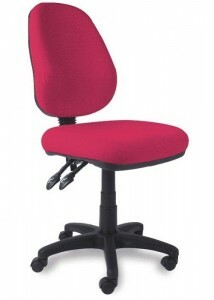 Like our extensive selection of ergonomic office chairs, these chairs are also available in a wide range of colour schemes, making them the ideal choice to convey a professional impression to clients and employees in a modern workplace. 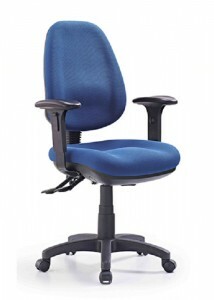 To find out more about an ergonomic office chair that has caught your eye, simply click on the link. 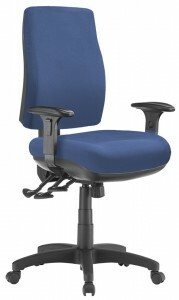 We have made a wealth of information about our cost-effective office solutions available so that you can make informed decisions about the products you purchase for your place of work. 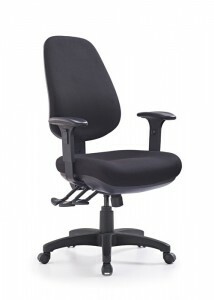 This includes colour, delivery and assembly options, a detailed product description and list of features, customer reviews, along with related office solutions that you may have need of.